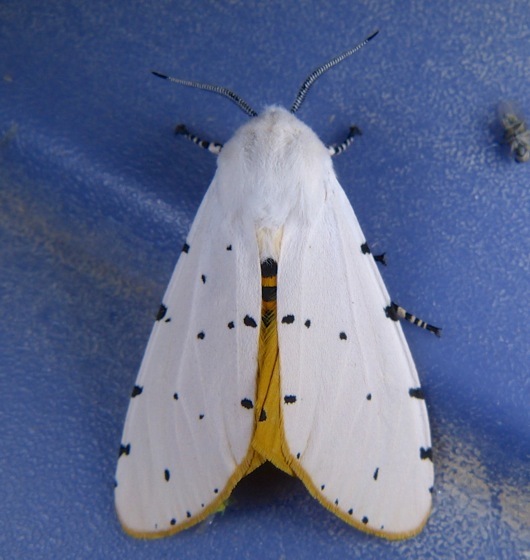 Marcie O’Connor often writes about moths on her blog – A Prairie Haven. Marcie was one of the very first participants to register a NMW event. 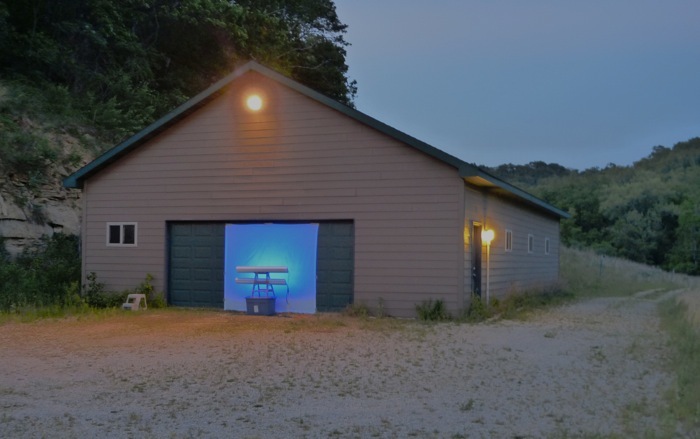 In a recent blog post she said:”I normally put up my lights to attract moths a few times a week, but I do it by myself. 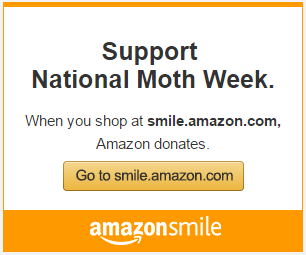 This time I invited a bunch of mostly non-mothing friends to join me.” That is an important part of what NMW is all about ! 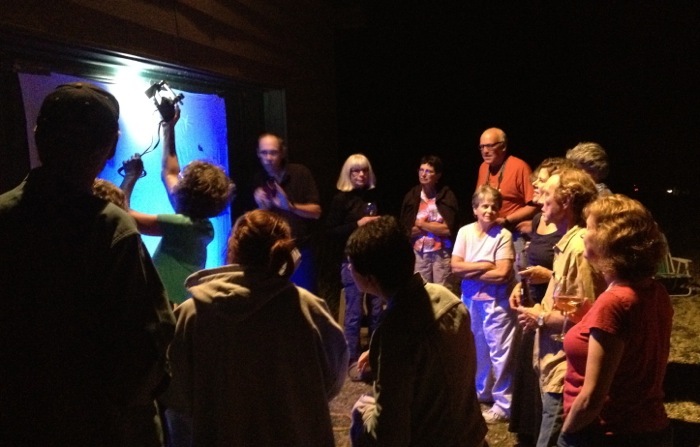 Thanks Marcie for supporting NMW and sharing stories and photos from your moth night in Buffalo County, Wisconsin. 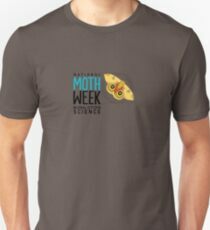 This entry was posted in Events, Light Set-Up, Mothing, NMW Collaborators and tagged Collaborators, MVL, suppo. Bookmark the permalink.